The second single from Hamilton’s Basement Revolver is the quick building, emotional anthem on par with the 90s soft-grunge sound of the Cranberries. “Words” is the powerful pop medley from the debut EP out through Fear of Missing Out Records on July 15th. 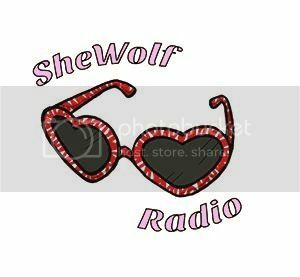 Posted on July 5, 2016 July 5, 2016 by shewolfradioTagged alternative pop, basement revolver, chrisy hurn, fear of missing out records, New Music, self titled, shewolf radio, soft grunge, words.